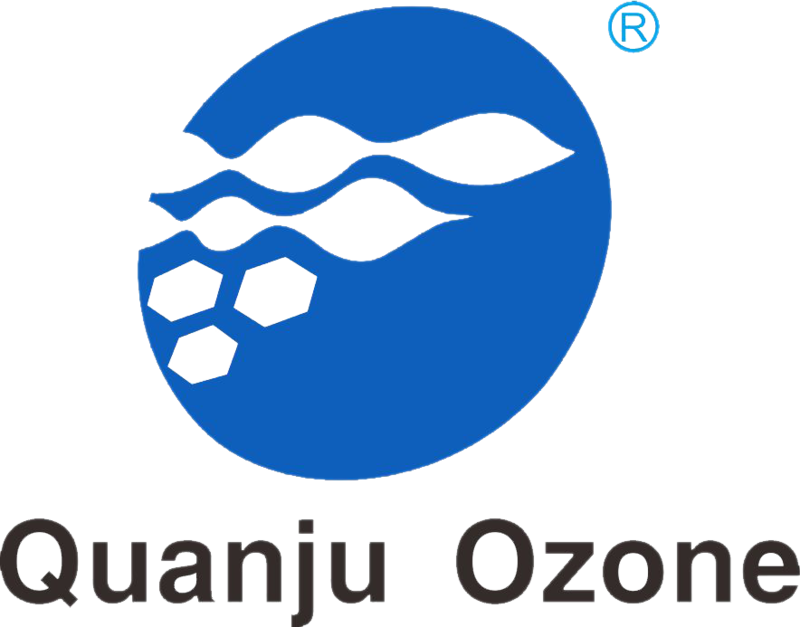 Guangzhou Quanju Ozone Technology Co., Ltd was started to researching ozone technology in 2006, and the company was established in May 2010, is a high-tech enterprise with technology, manufacture and trade, mainly specializes in manufacturing in Ozone generator, PSA oxygen generator, Car air purifier, etc. Our company is a high-tech and professional company bases on study of advanced ozone technology and ozone mechanism, ozone equipment design and manufacture, ozone application engineering design and engineering installation, commissioning, opeation and maintenance etc. Our company has own professional engineers, technology research center and municipal enterprise. Quanju has been in ozone generator manufacturing industry for more than 10 years, supplying 500mg/h-5kg/h air feed ozone generators and 10g/h-5kg/h oxygen feed ozone generators, 5L/min-500L/min PSA oxygen generators and car ozone anion air purifiers. We are the largest ozone manufacturer in Guangzhou now with more than 100 workers including our technical team. So far we have shipped our products to many countries such as USA, Chile, Turkey, Brazil, Canada, Spain, Australia, Iran, United Arab Emirates, etc. Our products are widely used for air and water treatment such as swimming pool, aquaculture, hotels, rooms, home, pountry farm, fish farming, drinking water, mushroom growing, vegetables and fruits cleaning, clothes washing and more.